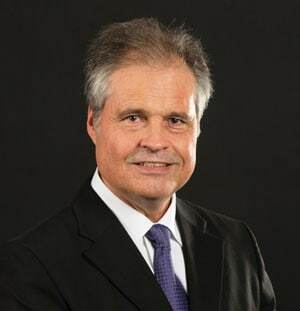 July 17, 2014 | LITTLE ROCK — Longtime family medicine physician Mark Jansen, M.D., has been selected as primary care medical director for the Center for Healthcare Enhancement and Development at the University of Arkansas for Medical Sciences (UAMS). Jansen, who practiced for 30 years in Arkadelphia before joining UAMS in 2013, also treats patients and trains residents through the Department of Family and Preventive Medicine. His special interests include dermatological procedures, primary care endoscopy and preventive care. He is a 1981 graduate of UAMS and finished his family medicine residency at the University of Oklahoma, Tulsa Medical College in 1984. The Center for Healthcare Enhancement and Development was established by UAMS in 2013 to seek partnerships and collaborations in underserved and rural areas to assist with routine care and provide access to specialty care. The purpose of the center is to explore ways for UAMS to support and work with hospitals and clinics throughout the state to provide better care for Arkansans. So far, that work includes a partnership with a private ear, nose and throat clinic in Pine Bluff, providing temporary radiation oncology care for patients of a Batesville facility upgrading its equipment, staffing a neurosurgery clinic at Saline Memorial Hospital in Benton and providing vascular care physicians Baptist Health Medical Center in Little Rock.